Oral Pharmacology for the Dental Hygienist, Second Edition, offers a comprehensive review of the principles of pharmacology and their application to dental hygiene practice. 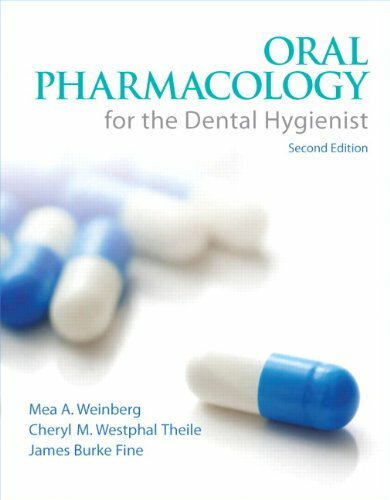 This practical textbook covers many oral manifestations of drugs of which the dental hygiene student should be aware.Quick drug guides, fun facts, and unique rapid dental hints in each chapter help students understand different pharmacologic principles while reinforcing key information. Case studies extensively review the medical conditions, potential drug interactions, and dental management of drug interactions.